Five law enforcement agencies in Summit County have recently been given about $86,000 in grants to share between them for enhanced DUI enforcement efforts for the next 12 months. Summit County law enforcement agencies have just received a lot of grant money form CDOT for DUI enforcement efforts, a Denver & Boulder DUI lawyer explains. $8,000 to the Breckenridge Police Department. These grants were reportedly awarded based on needs and interest, with each agency having to specifically apply for the funding annually. 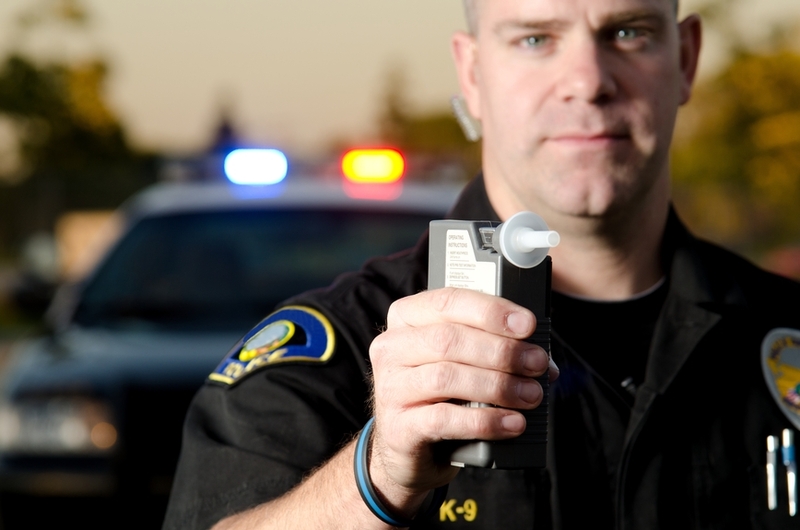 Designated in July, the DUI enforcement funding is intended to run through June 2016. As CDOT has noted, the DUI grants are to be used to pay additional patrols over a series of enforcement weekends designated by CDOT. Over these periods, one of the above agencies will reportedly have a designated “DUI car” that will assist other patrols that are making DUI stops and arrests. The idea is that the DUI car will support the administrative work that law enforcement agencies need to do once they make a DUI arrest. With this support, the patrols can stay out on the roads, rather than getting bogged down in paperwork during a shift, Mark Heminghous, chief of the Dillion Police Department, has explained. According to CDOT, the LEAF program has been in existence since 1983. At that time, there were an average of 42,000 DUI arrests and about 400 alcohol-related traffic deaths reported by the state. Since the program has been in effect, however, officials report that the number of DUI arrests made by officers has been cut in half. Seemingly, this indicates that enhanced DUI enforcement may be an effective deterrent to impaired driving. Ultimately, this news about increased DUI funding and enforcement means that law enforcement officials in Summit County remain focused on nabbing allegedly drunk drivers. So, if you live in or are planning to travel to Summit County, be warned – cops are looking for impaired drivers. Plan a sober ride if you will be out enjoying alcohol in this area – or anywhere in Colorado – to avoid being accused of drunk driving. Have you been charged with a DUI? If so, you can turn to the Denver & Boulder DUI lawyer at Griffin Law Firm for experienced help and the best possible defense. With more than 18 years’ experience in the criminal justice system, our attorney understands the complexities of the system, the challenges different defendants can face and the best ways of overcoming these challenges to bring criminal cases to successful resolutions.